The Young Women’s Leadership Program is a leadership program customized for women who are curious to learn about the ecosystem of a business venture. Spread over three months, the program aims at empowering women with business knowledge, networks, the spirit of enterprise and a culture of success. Our faculty has been carefully selected from leading institutes and companies with several years of experience. The Wealth Guild is a 3-day seminar on wealth management that aims to equip women with the necessary skills to understand the fundamentals of investing and how to manage their money. In collaboration with Sanctum Wealth Management, the seminar is conducted by 2 experienced investment bankers in an interactive and easy to understand manner. No prior financial knowledge is required. 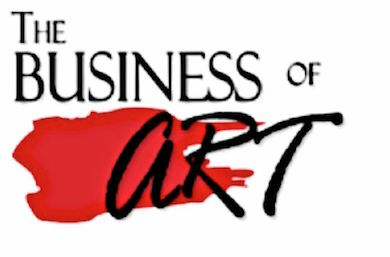 The Business of Art is an eight-week course that introduces its audience to the world of art. The course strives to foster an understanding of both the aesthetic as well as commercial aspects of the art industry through an experiential learning module. This course is taught by a number of renowned members of the global art community including faculty from Christies & Saffron Art.